Mark passed his 200 ton course. 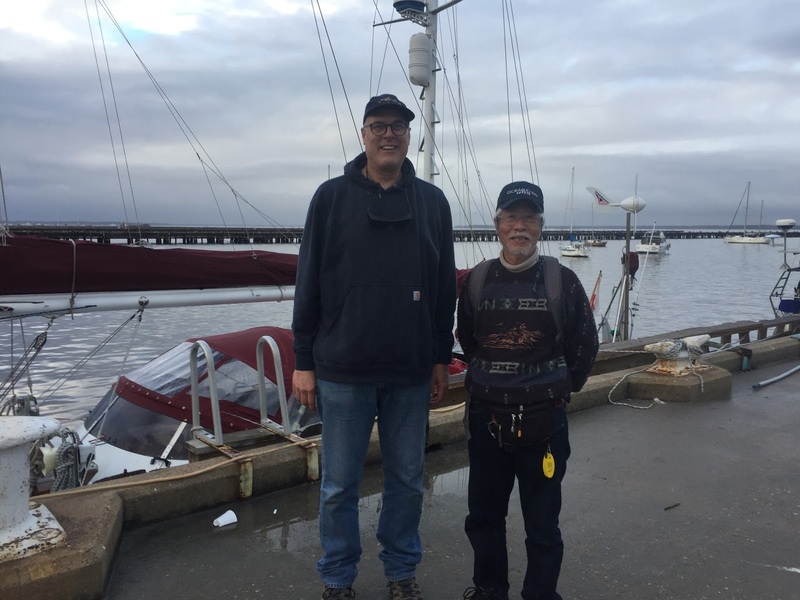 He is now heading to Green Cove Springs marina to see Isao-san Yamazaki who is arriving on his yacht King Bee from Japan. Tomorrow he is flying up to Michigan to see the family for a couple of weeks. Then on the 28th it is back to Jacksonville to take his Celestial course that will give him the full oceans endorsement.